I got back into historical miniatures wargaming a number of years back with FOW, the excellent 15mm WWII game published by Battlefront Miniatures Ltd. in New Zealand. Through a base set of rules and dozens of campaign publications, Flames of War covers WWII in three periods: Early War (’39–’41), Mid War (’42–’43) and Late War (’44–’45). My gaming focuses on the Late war period of the Normandy D-Day Invasion through the fall of Berlin in Western Europe, focusing on US, UK and German forces. At the Metropolitan Wargamers club in Brooklyn, NY we have members who play Russians, Hungarians, Italians and the North African campaign. FOW is constantly expanding their books, campaigns, scenarios and models. 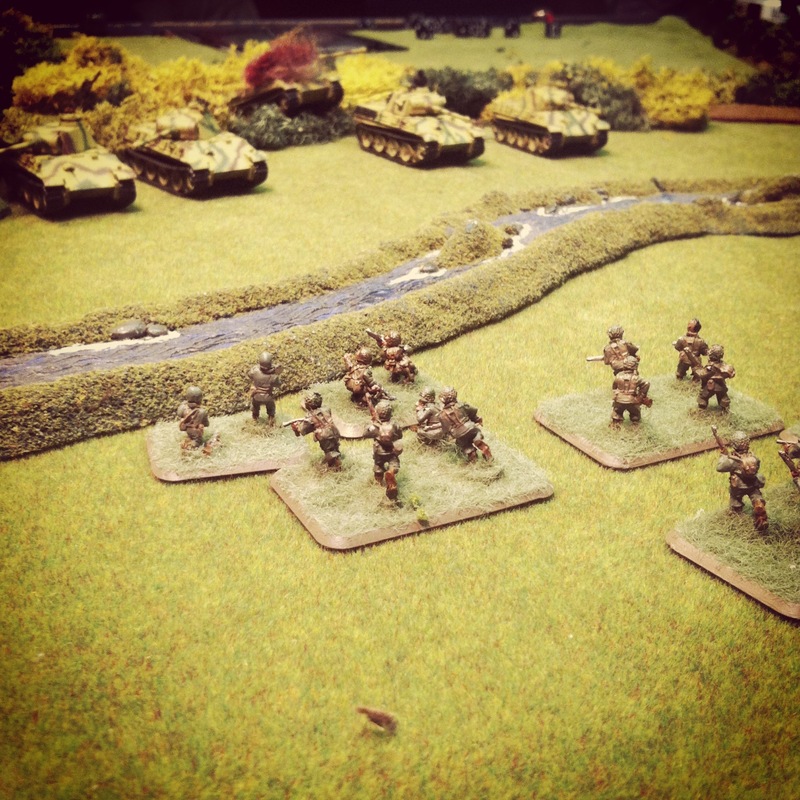 In late 2013 they launched their Rising Sun game to cover the engagements among Russia, Finland and Japan of ’39-’40. They’ve also branched out beyond the WWII period with the Vietnam War with Tour of Duty game released in the summer of 2013 and the World War I-themed Great War in the summer of 2014. 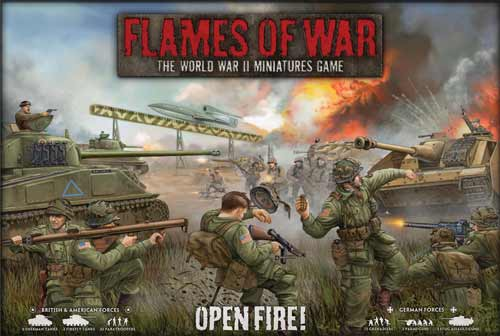 If you’re new to World War II gaming, an excellent place to start is with theFlames of War Open Fire! box set which comes with over 100 US and German miniatures plus the full core rulebook. There are plenty of other manufacturers I also use such as Old Glory Miniatures and the Plastic Soldier Company. Both offer models suitable for use with FOW games, often at a lower cost. 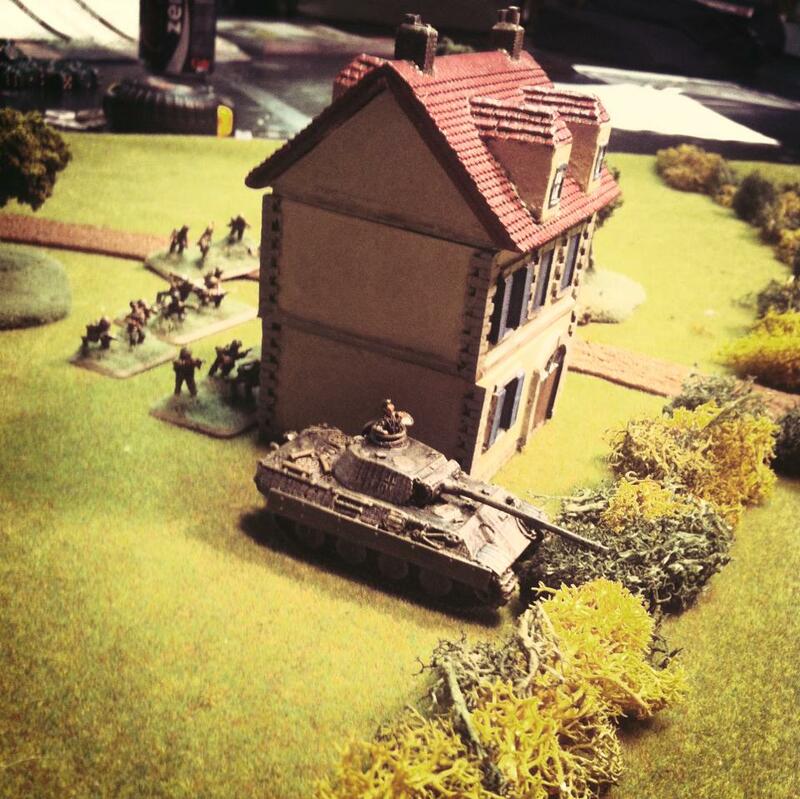 IABSM brands itself as an alternative to the more widely-played FOW, and offers gamers with collections of 15mm models already on hand to easily add another game to their existing hobby. Arguably “less gamey” than FOW, IABSM inserts a focus on command and “fog of war” elements such as blind movement and random activation of units. The game offers up smaller engagements, focusing on dozens of published historical scenarios and thematic campaigns. 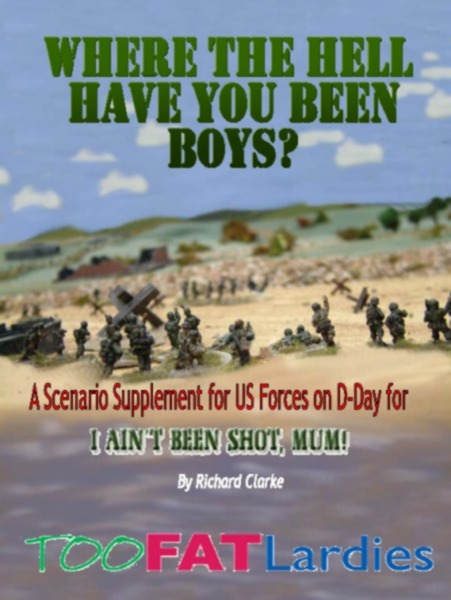 To start off, I’ve been playing through some of the D-Day scenarios from the Where The Hell have You Been Boys? book. Check out my frequent posts on modelling miniataures in 15mm for tips, photos, historical background and some looks at my terrain projects, too. After you’ve got some models ready to go, have a read through my after-action reports for FOW and IABSM game scenario reviews and inspiration.